Firefly chef Brad Levy's family food tales — and his 2019 Passover menu – J.
Firefly chef-owner Brad Levy is the first to say his Reform Jewish upbringing in the St. Louis suburb University City (known by residents as “Jew City”) left something to be desired, but memories of brisket and matzah ball soup still resonate for him much more than those of his bar mitzvah. 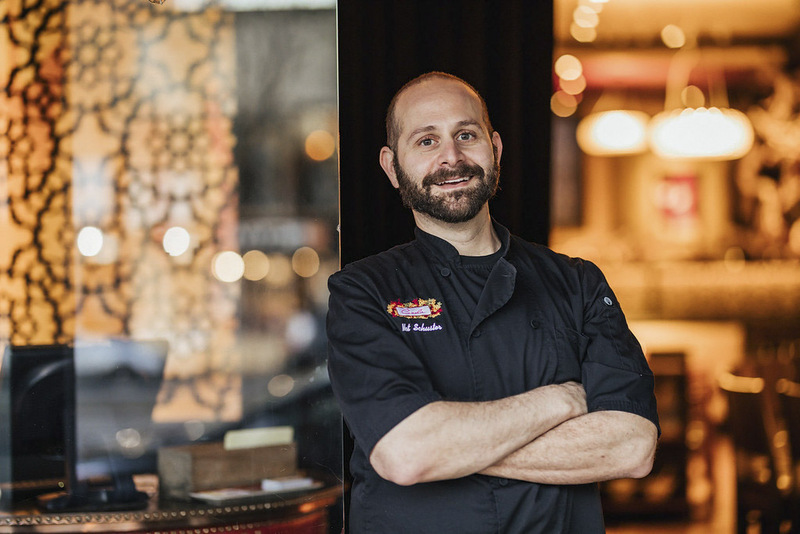 He will be offering a Passover menu at Firefly April 19-26. Levy is a storyteller; give him one cue and out comes a disquisition on the cooking talents — or lack thereof — of both of his grandmothers. In contrast was his paternal grandmother, for whom “everything was cooked with every inch of love that she had.” When making cookies, she’d make sure the chips and nuts were distributed just so. Her specialty was poppy seed cookies that were so hard you’d have to bite them with your back molars. He headed to San Francisco in 1985 and enrolled in the California Culinary Academy, then got his start at a number of now-closed restaurants. 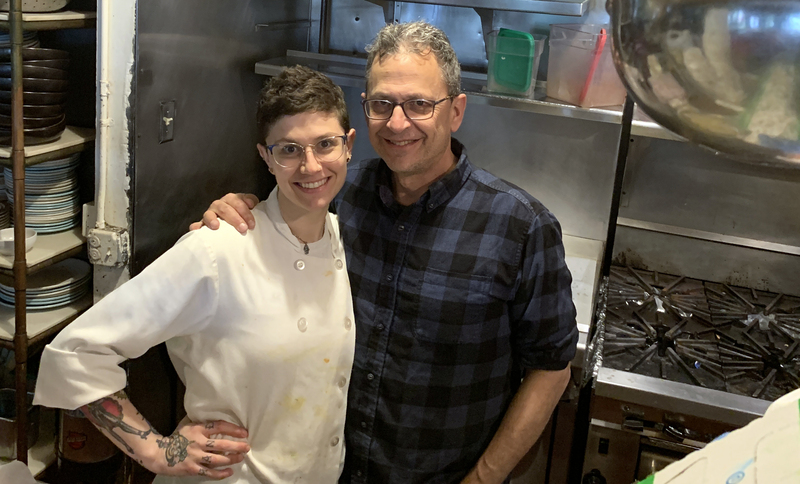 It was at the Avenue Grill in Mill Valley where Levy began cooking Jewish and Passover food, and he saw how much it resonated not only with locals but also the many East Coast transplants to the Bay Area. So when he opened Firefly in San Francisco with a partner in 1993, he kept the tradition going. It’s served him well now for 25 years. Levy describes Firefly as home cooking with no ethnic boundaries. 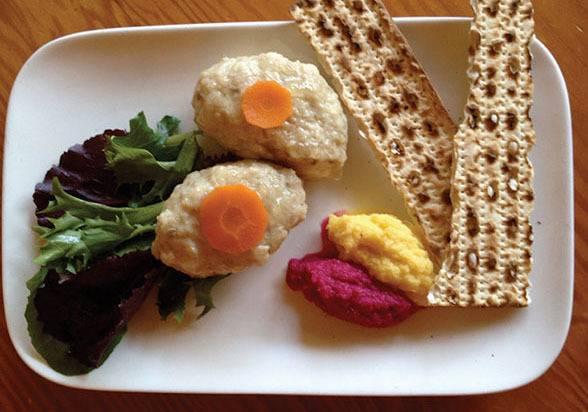 In addition to its Passover menus, the restaurant also has become a favorite of gluten-free diners. Levy keeps a gluten-free home because celiac disease runs in his family. 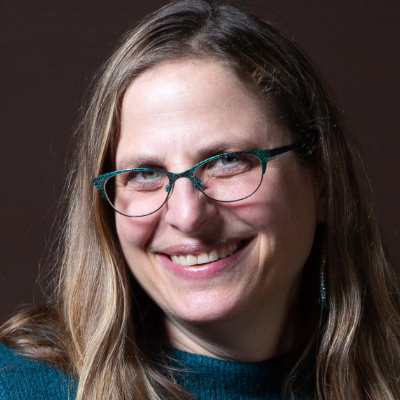 The Jewish chef de cuisine, Haley Sausner, also happens to be gluten-free.